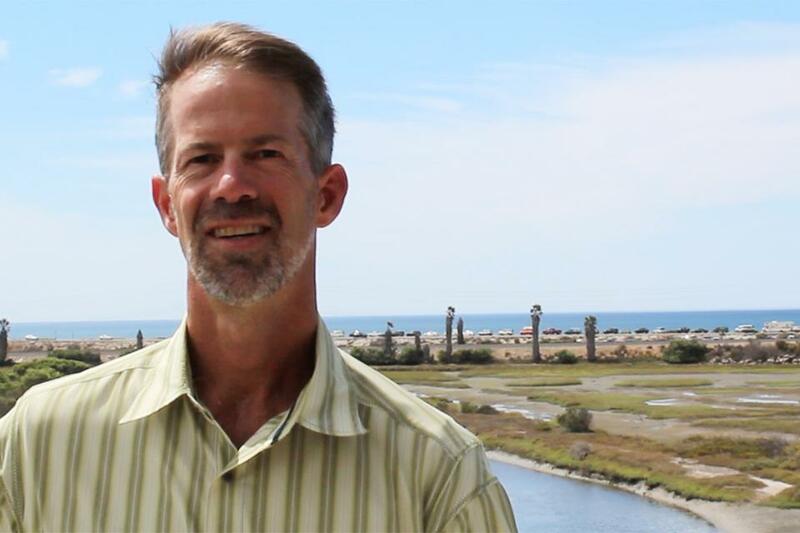 The executive director and principal scientist of the San Elijo Lagoon Conservancy, Doug Gibson, said the conservancy is working with resource agencies and Caltrans when it comes to the transit project. 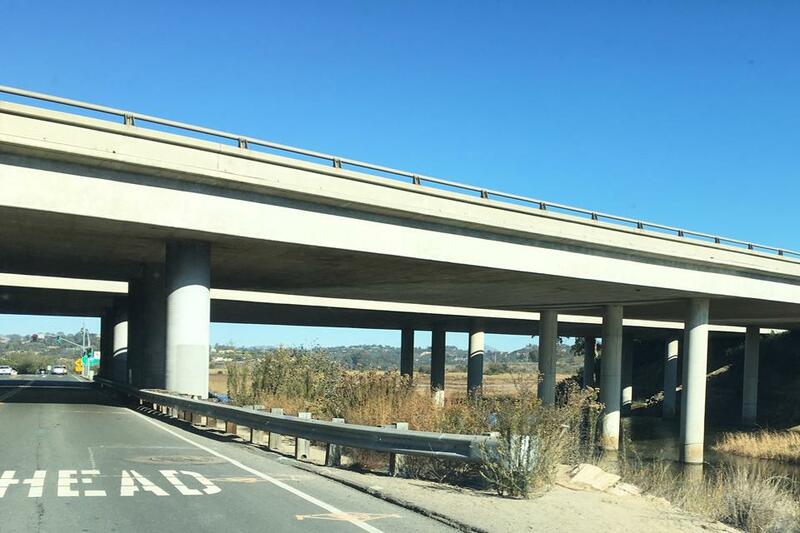 Work on the San Elijo Lagoon portion of the project is scheduled to get underway in the next few months. The lagoon sits between Encinitas to the north and Solana Beach to the south. “In working with the freeway and the railroad, this is a combined project,” Gibson said. 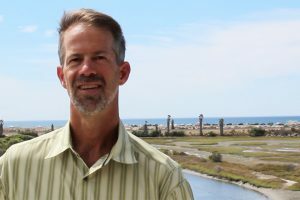 The other aspect that is different with San Elijo Lagoon and the NCCP is that one company will manage all three projects and will serve as the contract manager and general contractor. This is something Gibson had never heard of before. Arturo Jacobo, the project manager for Caltrans for the NCCP, said the difference is that a contractor was brought on board during the design phase and is working side-by-side with Caltrans. “We’ve been working with Doug and the resource agencies for five years,” Jacobo said. When a project can potentially threaten preserved land, compensatory mitigation regulations seek to ensure impact to the land is replaced in some way. The term mitigation in this context means an impact is being mitigated. Typically, what goes along with mitigation is there has to be a way to quantify that, and when dealing with an ecological reserve, that means acre for acre. 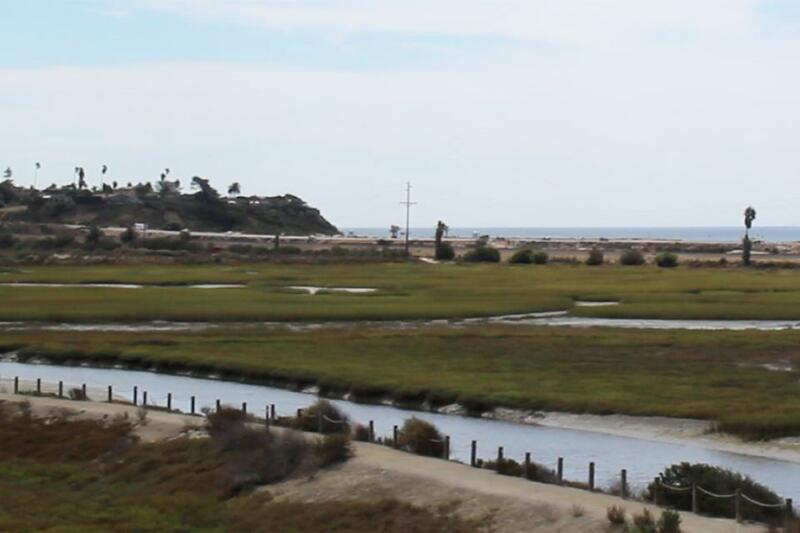 Compensatory mitigation regulations state, under normal circumstances, that San Elijo Lagoon would not lose wetland acres. However, Gibson and his staff at the conservancy decided to go a different route. Gibson said he was thinking long-term and what would most benefit the lagoon in years to come. 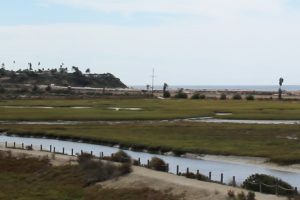 That way of thinking is why the San Elijo Lagoon Conservancy is not pushing for compensatory mitigation, but instead has agreed to the NCCP because of the restoration the lagoon will undergo. This part of the project is known as Phase 1. “We don’t get into that acreage issue because ours is enhancement,” Gibson said. However, Jacobo also said since enhancement is the goal, Caltrans is going above and beyond satisfying the compensatory mitigation requirements. According to Gibson, the problems that the lagoon system has cannot be seen. One example is water circulation. Observance of how seawater comes in and through the lagoon and then exits again is an issue the conservancy has monitored. Improvement of this flow is just one enhancement the restoration project aims to achieve. I-5 crosses over the lagoon by bridge and is more of a trapezoid shape. This shape will be changed to depict a T-shaped structure, which will be larger and wider. This enhancement to the bridge will allow for more water flow back near the east basin portion of the lagoon as well as improve I-5. “We have habitat in the east basin that we’re going to let naturally transition. Right now it can’t because there are blocks,” Gibson said. According to Jacobo, the channels will be doubled in length so tidal flow can be enhanced. Gibson said in order to restore the lagoon and enhance its function, what was required was to develop alternatives with the resource agencies. 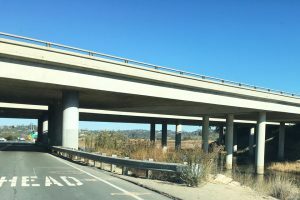 The lagoon’s restoration project will take place at the same time as the freeway and railroad upgrades. “You need to do the environmental work at the relatively same time that you’re doing the impact,” Gibson said. According to Gibson, waiting to start one project until another project is complete creates an issue of the process taking upward of 10 years. If it takes three to four years each for the freeway, railroad and the restoration, the lagoon would be looking at 12 years of impact. The one thing Gibson wasn’t concerned about during construction? Dust. Gibson said since they’re dealing with wetlands, he isn’t too concerned with dust being a factor. Jacobo said Phase 1 is set to break ground at the end of this calendar year and a ceremony is planned tentatively for the end of November. Both Gibson and Jacobo also praised the support from the community. The NCCP will most likely cause delays for all commuters during construction, but Gibson is positive the enhancements that are coming to the lagoon will all be worth it.